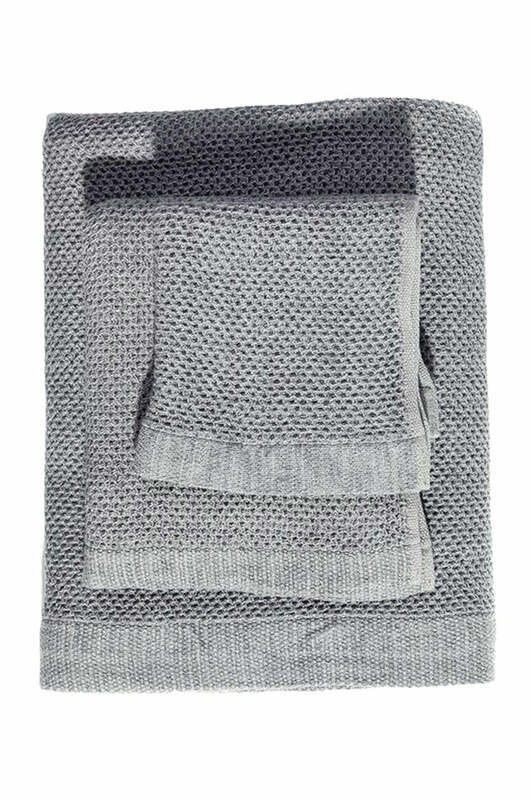 A blanket-like weave best describes the vintage waffle bath range from Imabari, Japan. 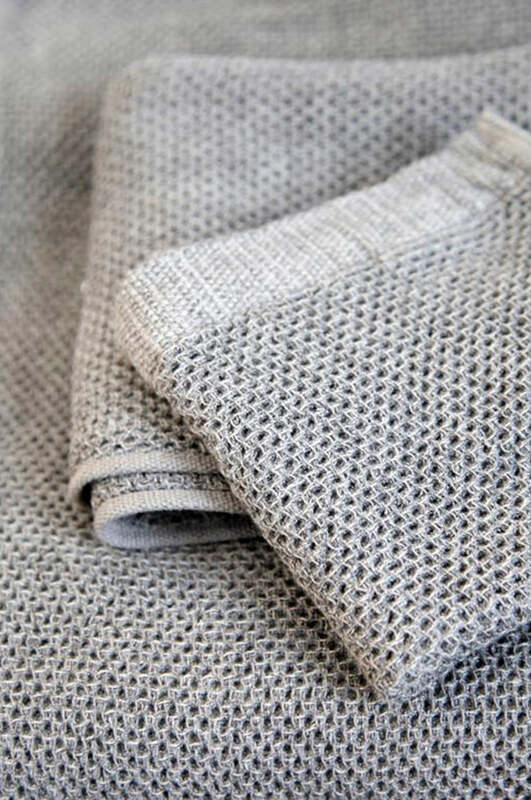 A cotton and linen blend that is thick yet light, soft, highly absorbent and stylish. 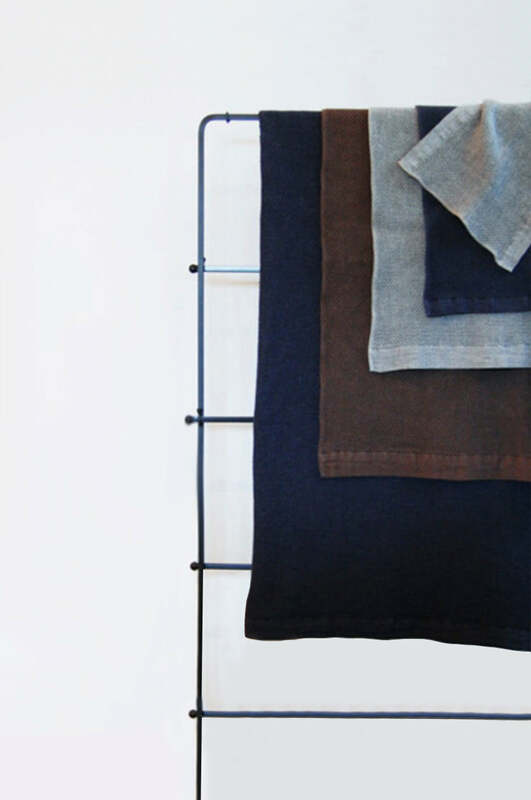 These towels are like no other. Treat yourself or someone special.